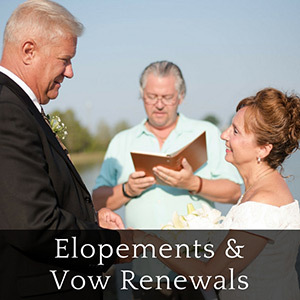 We’ve had couples choose elopements over large weddings for many reasons. 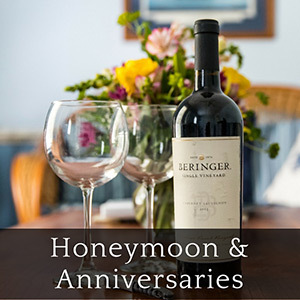 To keep things simple, to ‘focus on us,’ to get married on a budget, to save money for the honeymoon, to get away from those in-laws… Whatever the reason, we have several exciting elopement packages that we hope you’ll enjoy. 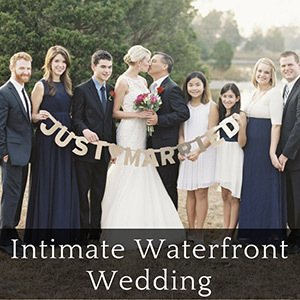 Customize each option and make a ceremony that is special for you as a couple. 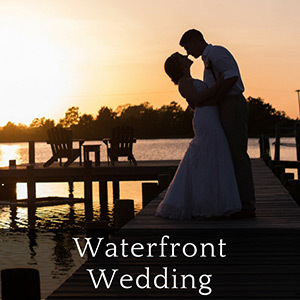 Waterfront Elopement starts with a 1-2 night stay at the Inn, reserved space for ceremony, limited guests, a licensed officiant, flowers, sparkling wine, cake and more! 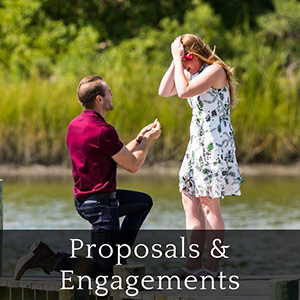 Click here to find out more about this package. This package does not require a stay at the Inn. 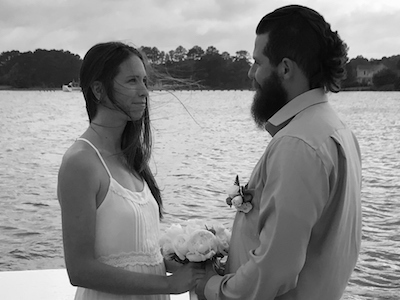 Elope on a Boat includes a 1.5 hour boat tour at sunset or daytime, a licensed officiant, access to the Inn grounds for wedding pictures, sparkling wine and more! Click here to find out more about this package. 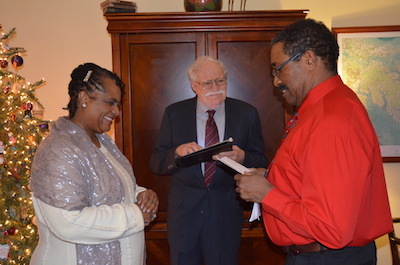 Vow Renewal starts with a 1-2 night stay at the Inn, reserved space for ceremony, limited guests, a licensed officiant, flowers, sparkling wine, cake and more! Click here to find out more about this package.